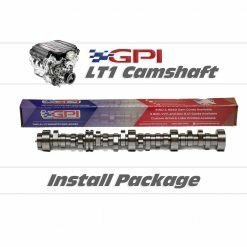 For those of you with a 2016+ Camaro SS, or a 2014+ Corvette – we have our Gen 5 LT Cam Packages in stock, and ready to ship! Gwatney Performance has a long history with VVT Camshafts, and we have built a large portion of our reputation around them. As many of you know – we have pioneered the way, and pushed the limits of the Variable Valve technology for years with the L99 and LS Truck Platforms. We’ve done a huge number of cam installs on the Gen 5 LT’s, and unfortunately we’ve found the LT’s to be plagued with a cam control issue. Because there was no product on the market to solve the issue – it was up to us to diagnose it, create the solution, test it, and then release it to market. We’ve been hard at work on this! 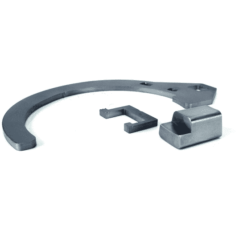 …we’ve found the LT’s to be plagued with a cam control issue. When retarding cam timing at the top of the RPM range, we noticed a frequent variation between our desired cam position and the actual. Sometimes it would even retard cam timing when not commanded to at all. Next, we found that this behavior was becoming more and more exaggerated as the oil temps reached higher levels. This was leading to 8-10 degrees of cam timing retard, and power falling off at the top end after several pulls – which is obviously undesirable (you certainly don’t want each run of the night to be slower than the previous!). We had successfully found the problem, but this was only the start. This was leading to 8-10 degrees of cam timing retard, and power falling off at the top end after several pulls – which is obviously undesirable (you certainly don’t want each run of the night to be slower than the previous!). We are happy to announce the official release of our GPI Gen 5 LT Cam Phaser Limiter Kit that completely resolves the cam control issue. As this completely solves the cam control issue – we are happy to bring our Complete Gen 5 LT Cam Packages to market! 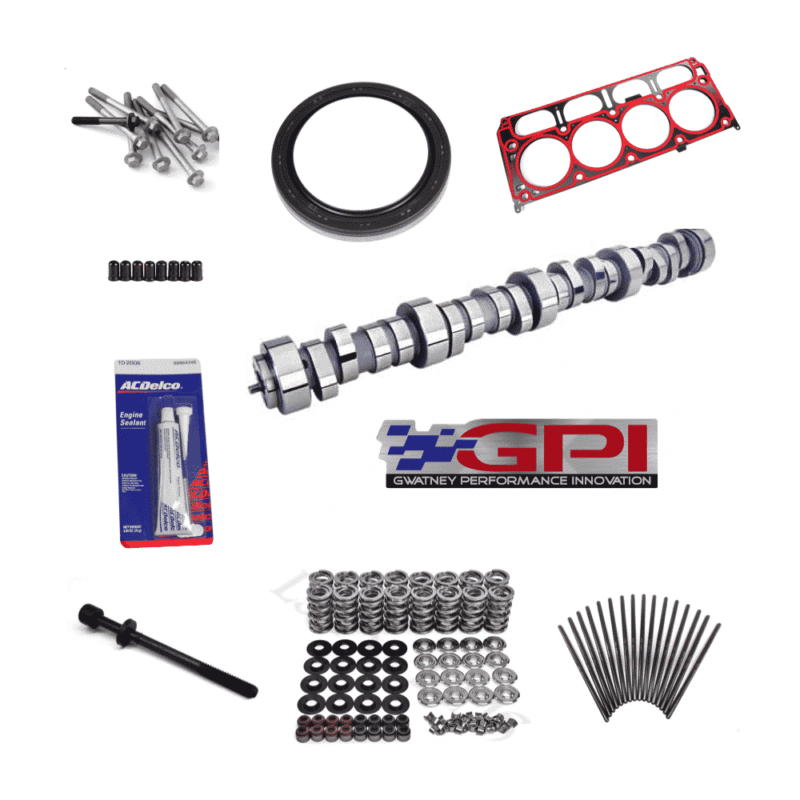 In keeping with the very high standards GPI has become known for – we are proud to have created the most reliable, most consistent, and most powerful series of Gen 5 VVT Camshafts in a package that allows for straightforward install – and complete control over tuning! 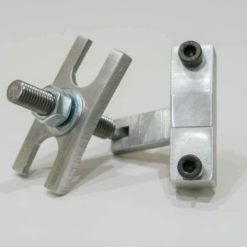 Don’t forget to pickup the GPI Valve Spring Compressor Tool designed specifically for the LT Heads!